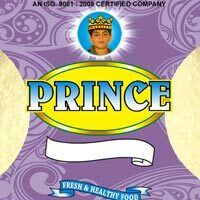 We are dealing best BESAN supplying company. 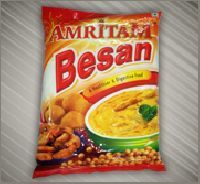 We bring forth Matar Besan which is one of the popular flours used in Kitchen. We manufacture and supply refined and freshly grounded Yellow Peas Flour. 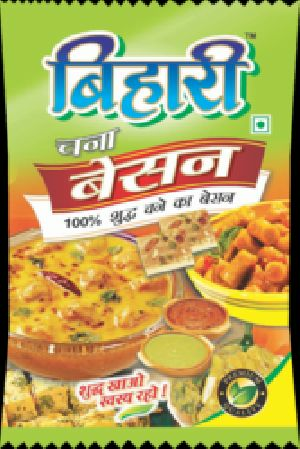 The Matar Besan (Yellow Peas Flour) that we offer is extensively used in different kinds of cuisine. 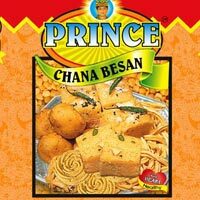 Our Matar Besan is free from any impurity and is finely grounded.